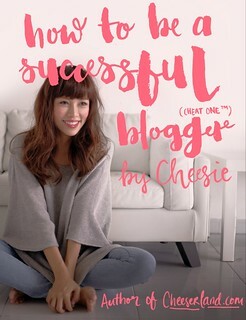 Quick note: I just realized that many comments got stuck in spam T___T. And i accidentally deleted all spam forever so means your commenst will never see the daylight T__T. Just want to let you know that if your comments didn’t appear it is not because i hate you ok? 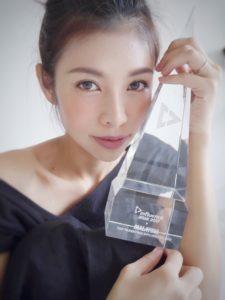 T___T. Please let me know (via email!) if it still doesn’t work for you. And if i didn’t reply your question, you can ask me again! 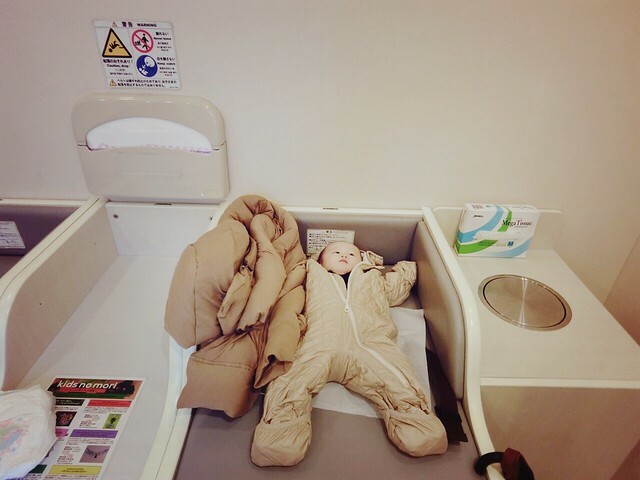 When you travel with a baby and out the whole day, for sure you will have to change a few diapers/nurse or feed the baby, and even just get yourself and the baby some rest. 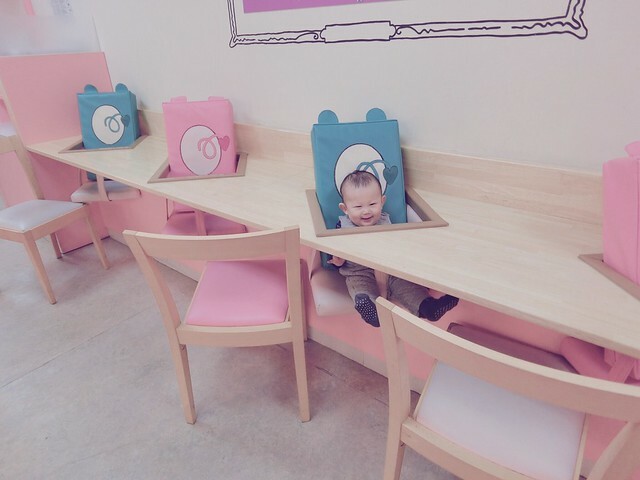 Here’s a blog post on where you can find a baby room/nursery/nursing room and its facilities! Before that there are a couple of tips for a smooth travel experience. 1. Always always bring a soft fabric that could be a changing mat. 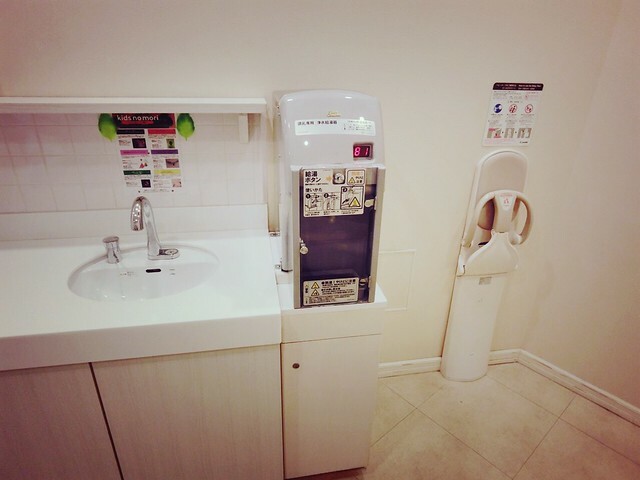 As mentioned in previous post, a lot of Japanese toilets are cover-less T___T. There will be no space whatsoever you can put your baby during emergency diaper change… and the only way is… down on the floor. Icky i know… T__T. 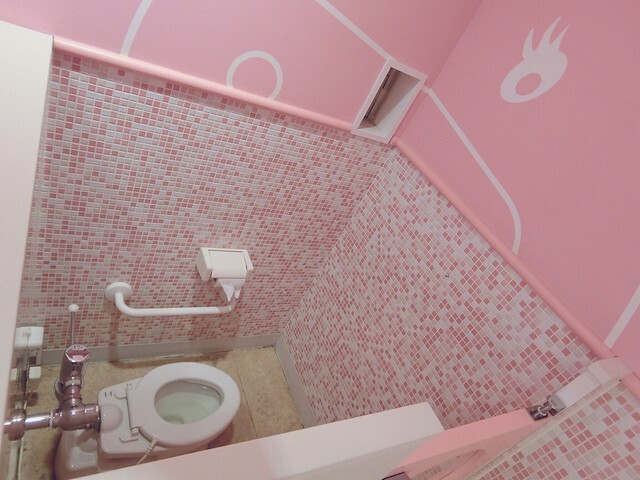 But since Japan has world-class toilets (though avoid train stations and toilets at tourist spots at all cost!!! ), so it’s really isn’t that bad! I have tried a few times, usually i use his blanket/my down jackets. Bring a stroller if you can because it can be an awesome changing station on the go! According to my experience, Shibuya is one of the worst places to stay in Tokyo if you travel with a baby. The subways are waaaaaaay huge, confusing and inconvenient with infinity stairs, there aren’t many big malls with nursery rooms (the only one i could think of is Shibuya Hikarie, and perhaps Parco). 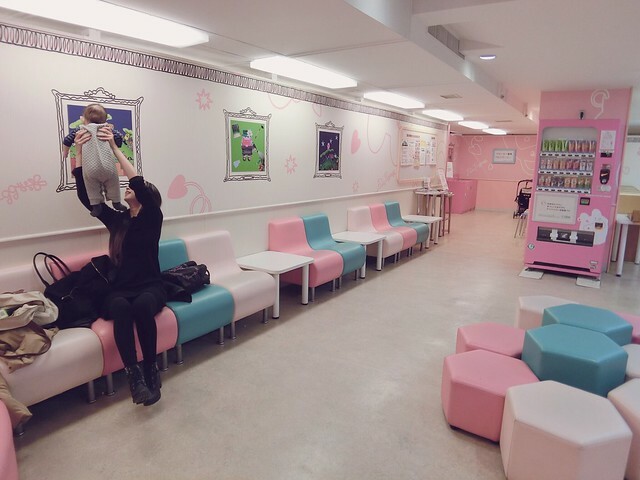 I mean, you can’t really expect mommy and baby friendly facilities in Shibuya 109 can you XD. Also, baby items are no where to be found in Shibuya. Plus it is crowded to the point it kinda makes you feel uncomfortable. During my entire stay in Japan i have only been to Shibuya once this time. And it was without Junya (for a quick meeting for 2 hours while danna watch Junya at home). 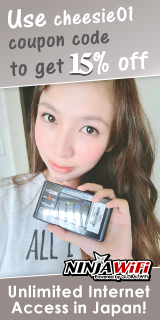 Omg i have officially graduated the gyaru stage and turned into an aunty T_______T. I would recommend staying in Shinjuku, near all the major departmental stores like Isetan and Takashimaya. We stayed in Ikebukuro this time around, which is quite far out but i was so so glad we chose that place, because it’s a family area and alllll the malls are super baby-friendly. If you wanna get some baby essentials or do a quick dinner with your little one. So! I visited Harajuku/Omotesando almost every day because it is simply my favorite place on earth. Harajuku can be a little inconvenient, but at least when you need a rest, you can always walk towards Omotesando and get into Omotesando Hills. 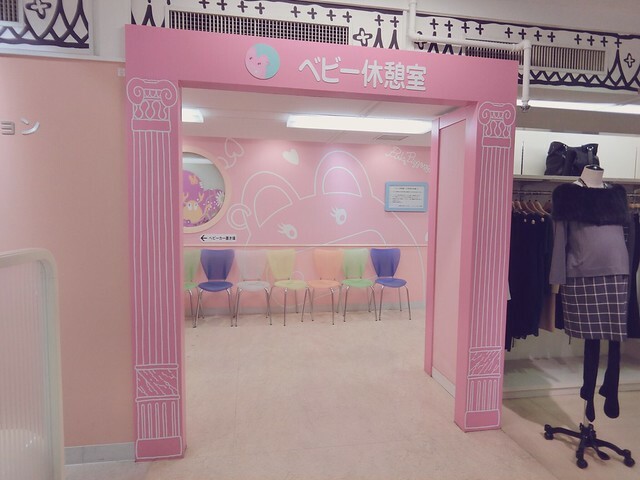 Omotesando Hills has a shop called Kids No Mori at B2F, it’s a baby store that sells baby items, and they also have a rest area for both parents and baby/kids. I went there many many times to feed and change Junya. All baby rooms in Japan has this formula-maker thing, i have not used it because Junya refused formula, but it’s so awesome!!! That means you no longer need to bring a flask of hot water and a bottle of cold water anymore! 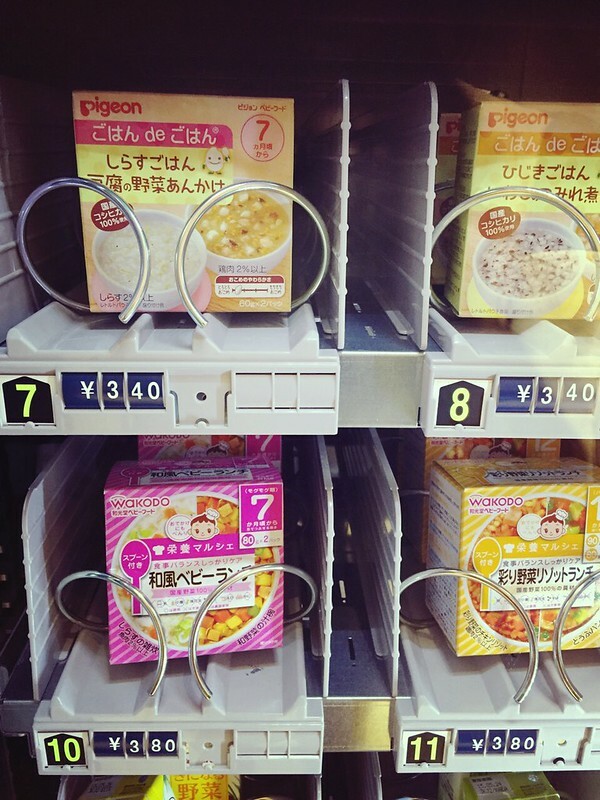 They also have vending machines selling baby-wipes, diapers and some drinks (for kids). 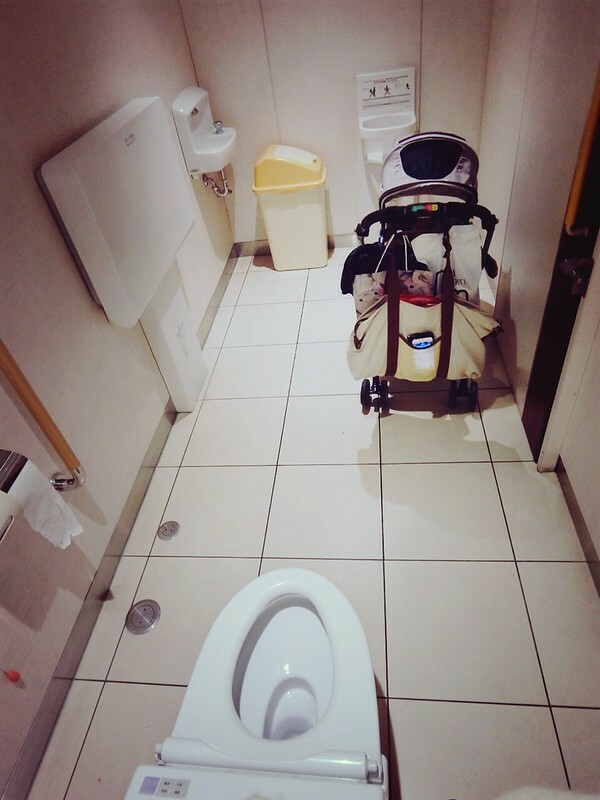 Changing station is awesome! There are changing sheets for you to place on the cushion, as well as plastic bags for you to tapao you soiled diapers before disposing. 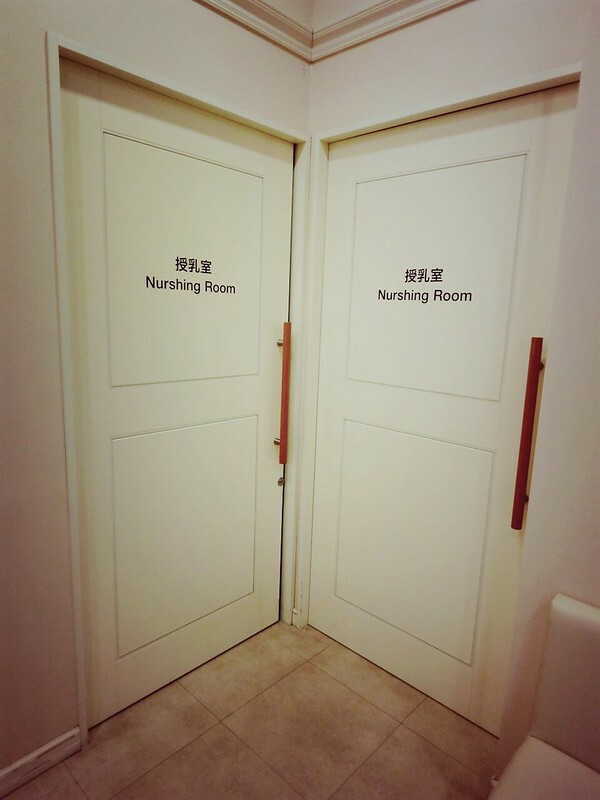 The nursing rooms are individual private rooms with two chairs, so the husband can go in and rest together too. (Some shared nursing rooms are strictly female-only, so just take note of the signs.) Although they spelt nursing wrong lolol. Isetan is probably one of the most atas departmental stores so naturally the facilities are also top-notch! 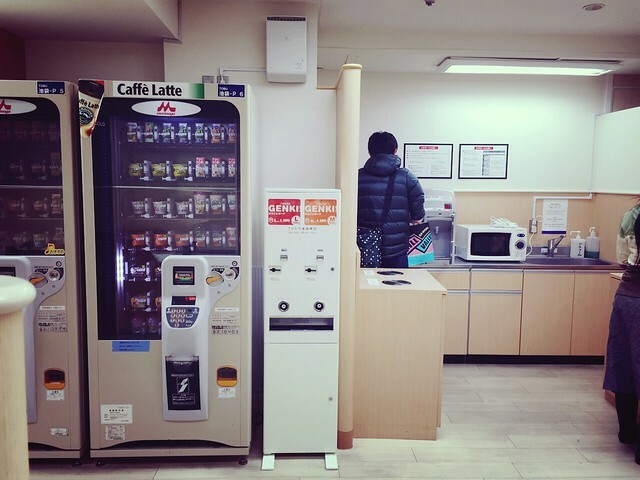 There are vending machines for both adults and kids (coffee, juices…), formula maker, microwave for baby food… etc. Your baby’s instant lunch! Vending machines are usually a bit more expensive la so you can buy yours at baby stores and always bring with you. 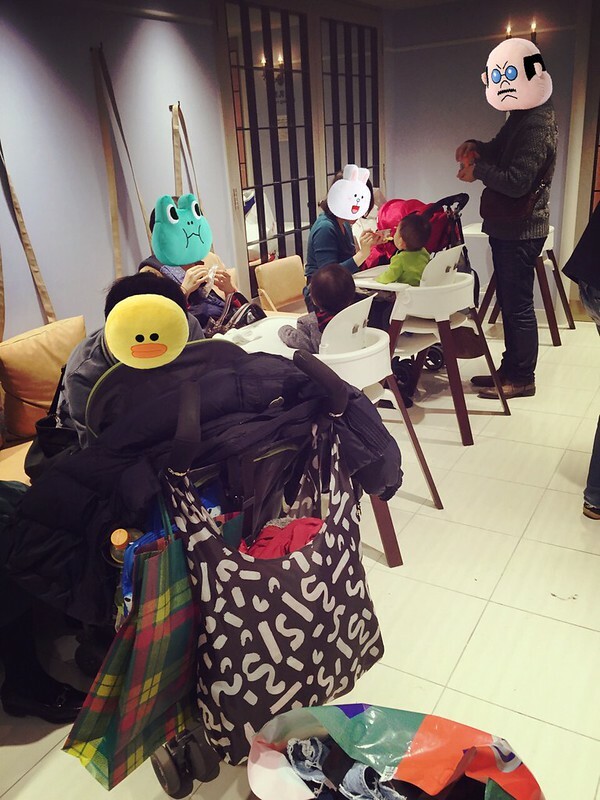 There’s also a feeding room that looks like a restaurant for babies lolol. 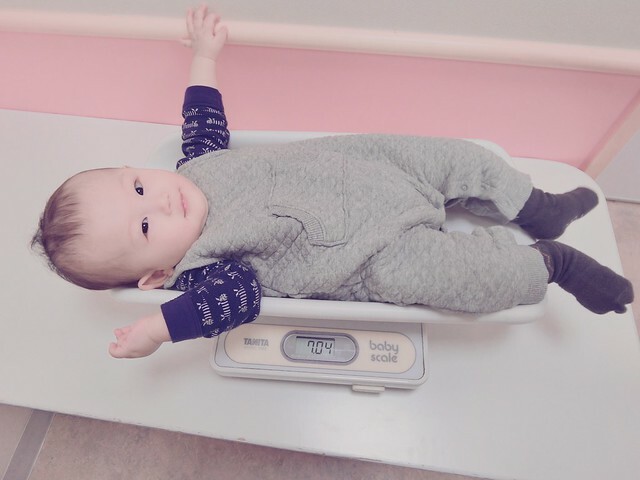 Seriously, after visiting multiple baby rooms in Japan, i am so glad that i have a baby lolol. I even got addicted to visiting baby rooms because it means relaxing time for me! Before baby: usually after whole day of shopping and when you wanna sit down, you can only go to a cafe, which are often packed and you have to spend money for drinks. But post-baby: Tired? Baby Room. Want a snack? Baby Room. Wanna chat with friends without paying for cafe drinks? Baby Room lolol. Your baby is your best excuse. And… Baby Rooms are SO AWESOME. It’s like a theme park! The colors are just too pretty!!! Although a little too girl-biased. Even the vending machine is pink!!! 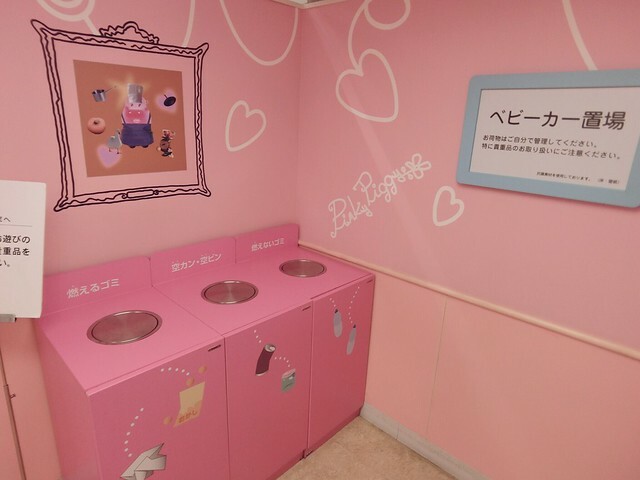 The garbage bins are pink. 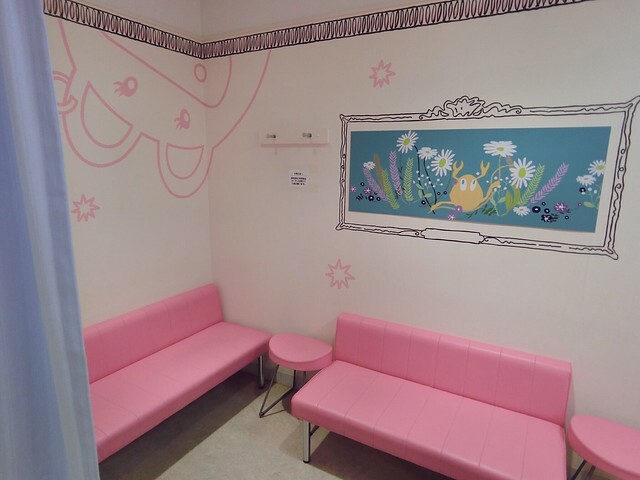 Nursing rooms are pink. You even get to choose the shades. 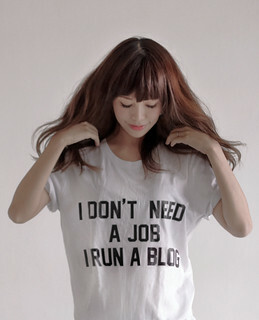 Either in baby pink. Why the designer so biased????? haha. Ok at least the feeding stations have equal boy’s and girl’s color. Junya loves this baby room! Junya doesn’t seem to mind though. There are also baby scales in the baby Rooms. He weighed 7.04KG and he is still the same now T____T. 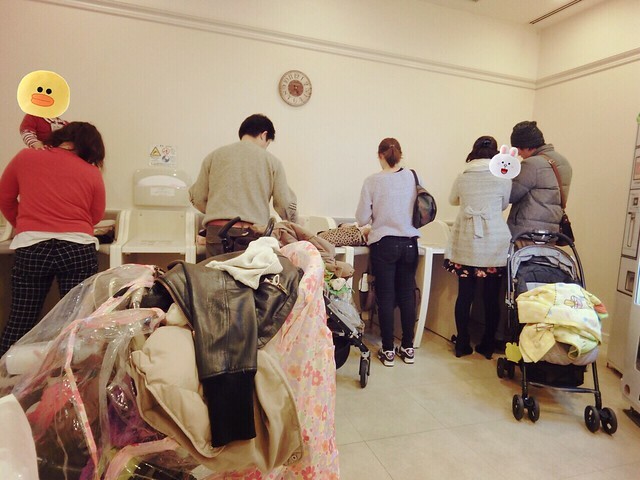 Hi, would you mind sharing shopping areas for baby stuff in Tokyo? I went to Tokyo in autumn and had a hard time trying to find baby products, clothings. Perhaps the areas i went were places like shinjuku, ikebukuro? Hi, may I know where do you rent your apartments when you stay in Tokyo? I’m planning to go there for 3-4 weeks and I was thinking of renting.. Thanks! OMG that is one awesome baby rooms, hopefully the malls in Malaysia can learn something from it, they need to be more baby and child friendly. But vending machine for food and drink in the baby room is definitely something I’ve never seen before, oh and also the baby chair.. So convenient..